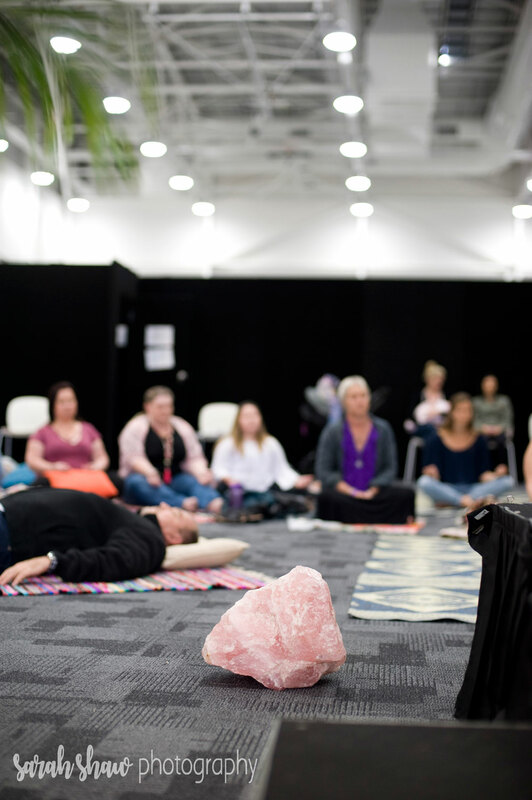 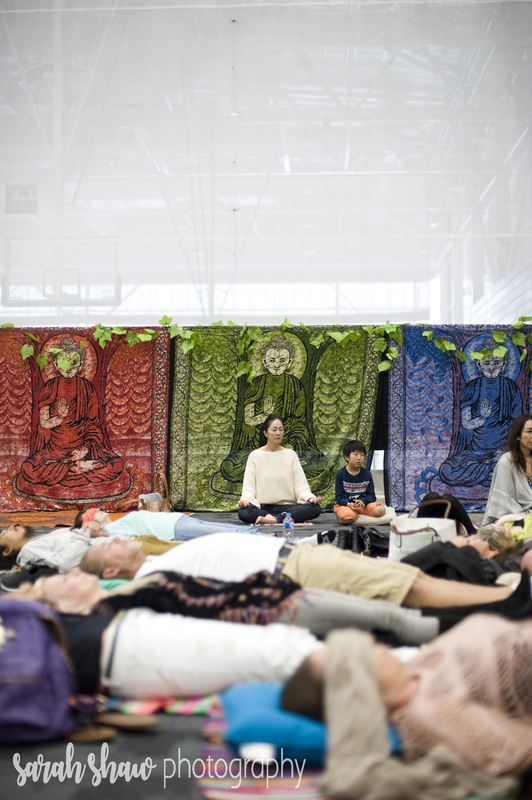 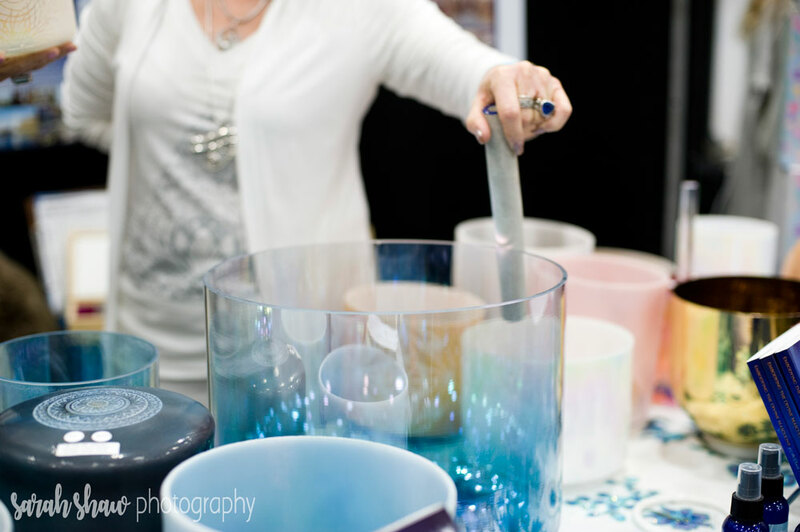 The Discovery Weekend Expo brings together like-minded, inspirational people for those on a self-discovery journey, those wishing to awaken their own spirit & who need guidance and clarity or just a push in the right direction. 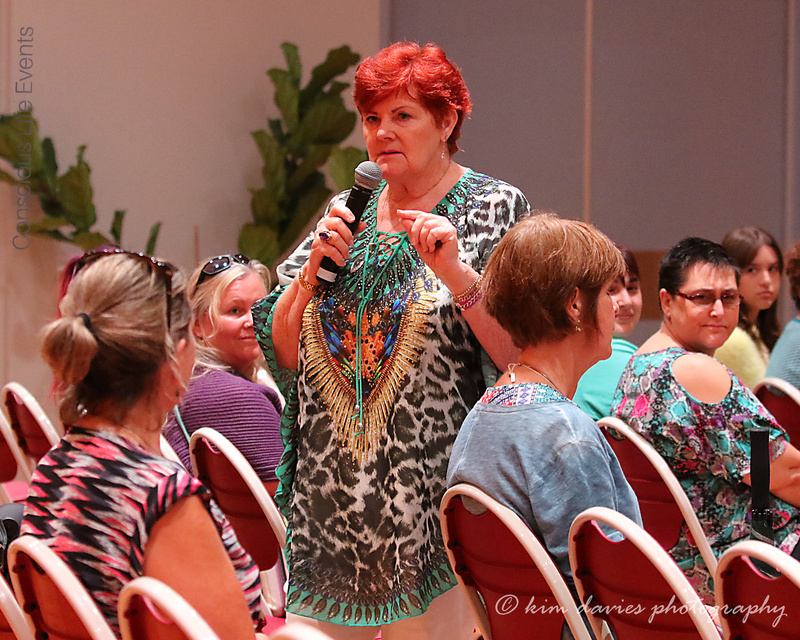 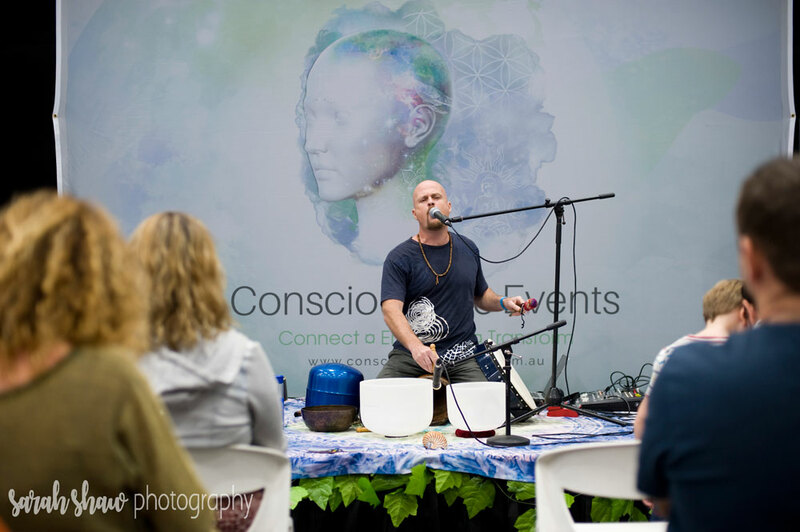 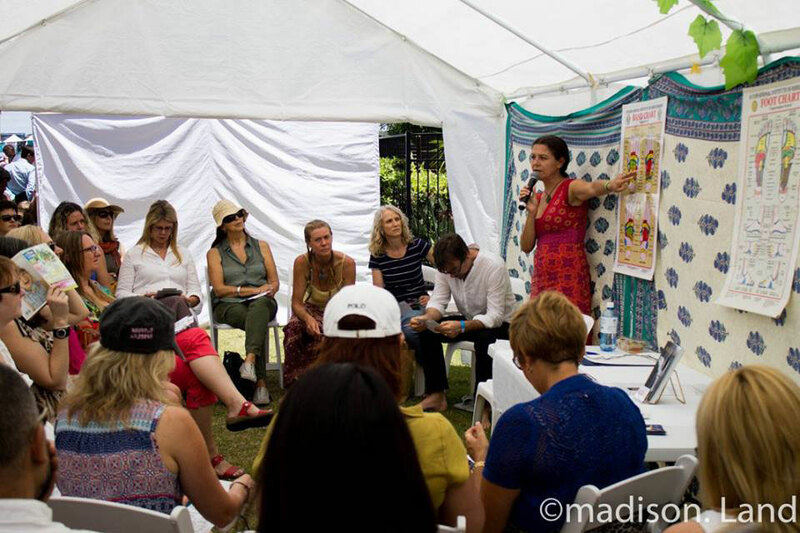 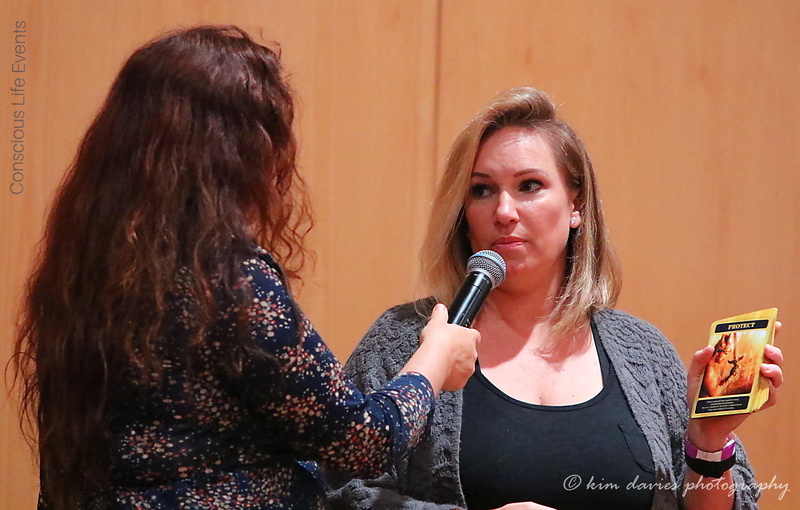 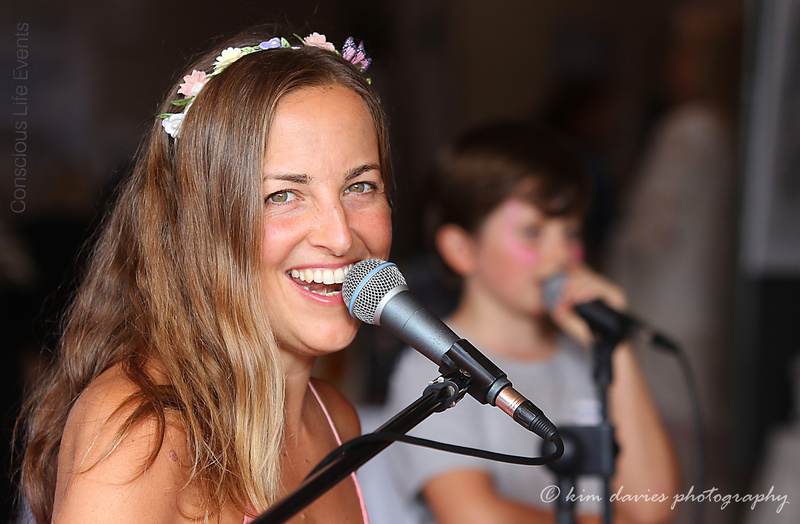 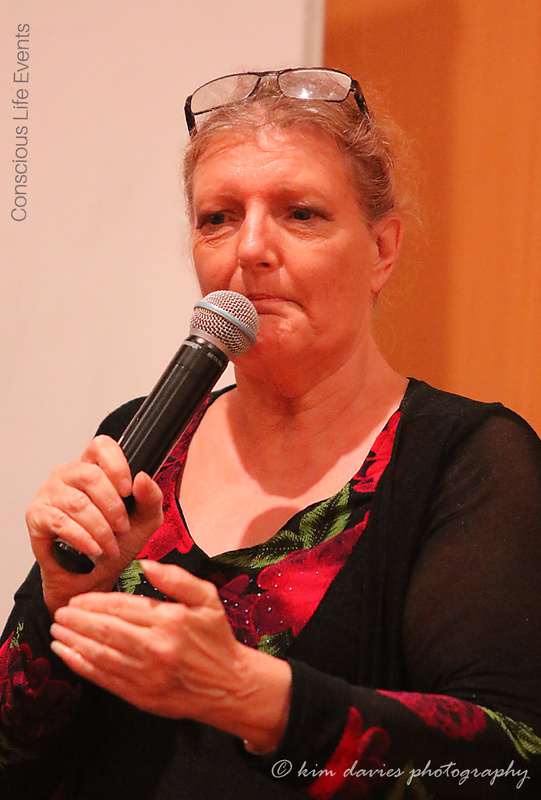 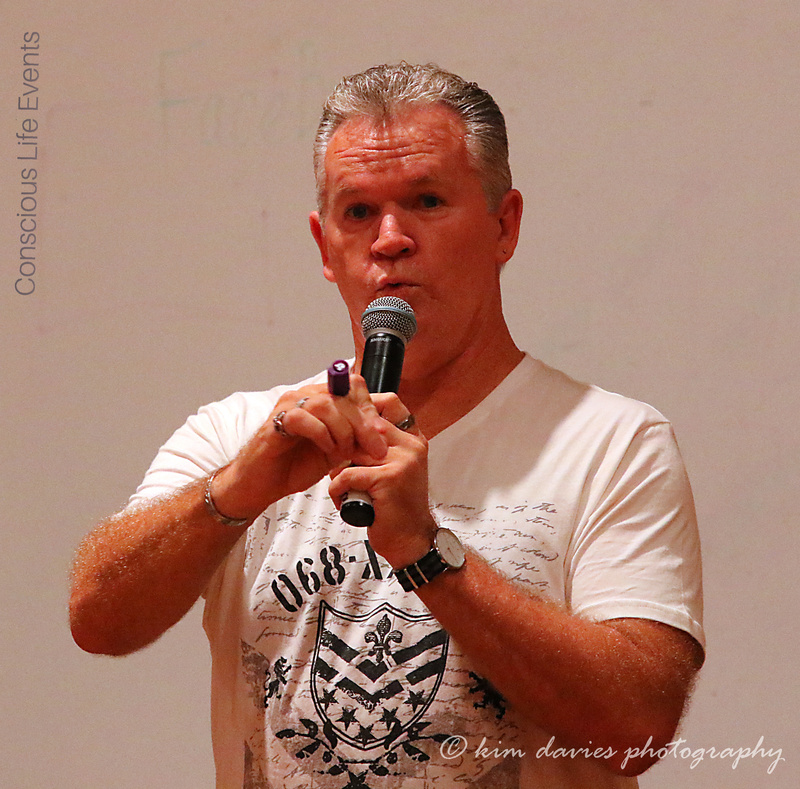 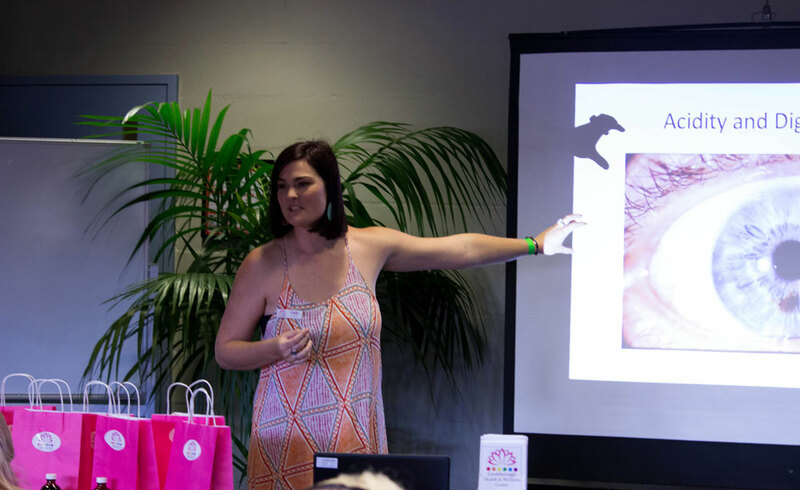 Conscious Life Events have been running successful events on the Sunshine coast since 2011 including the annual Conscious Life Festival, Discovery Expo and the Conscious Life Expo on the Gold Coast as well as other seminars & workshops . 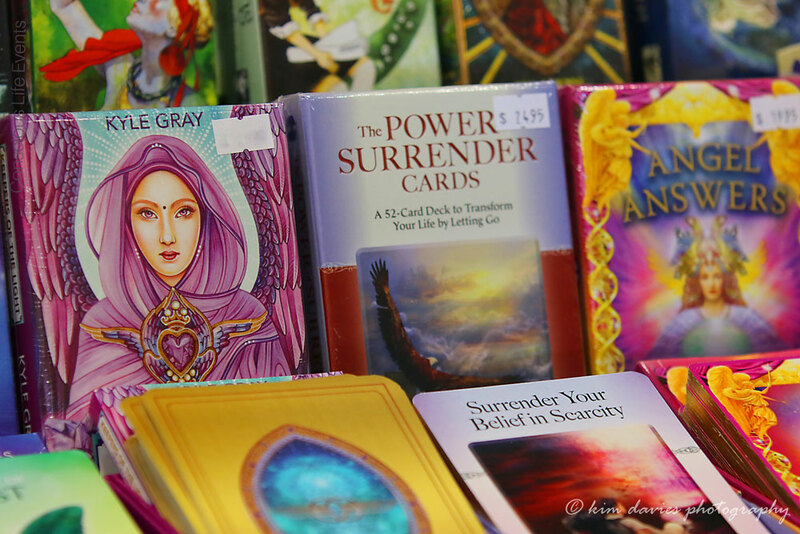 All of these events promotes consciousness, change and positive growth . 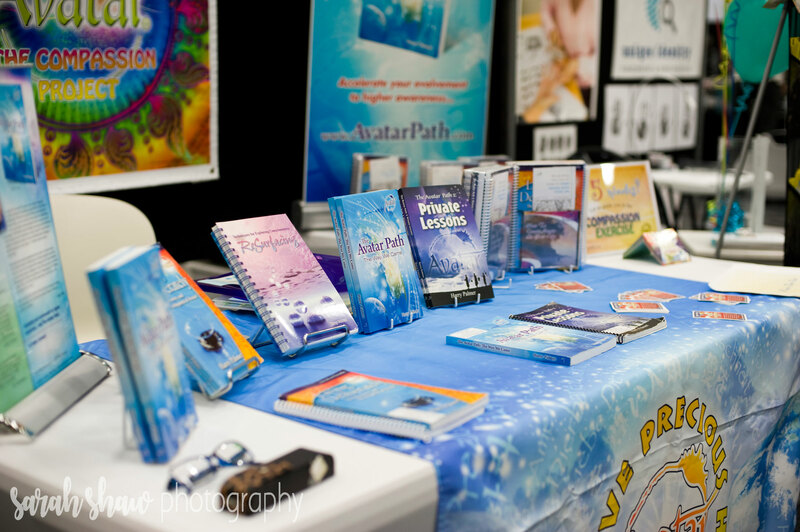 Live platform shows, seminars, workshops, meditations, healthy food and refreshments are offered over the exciting weekend of the Discovery Expo. 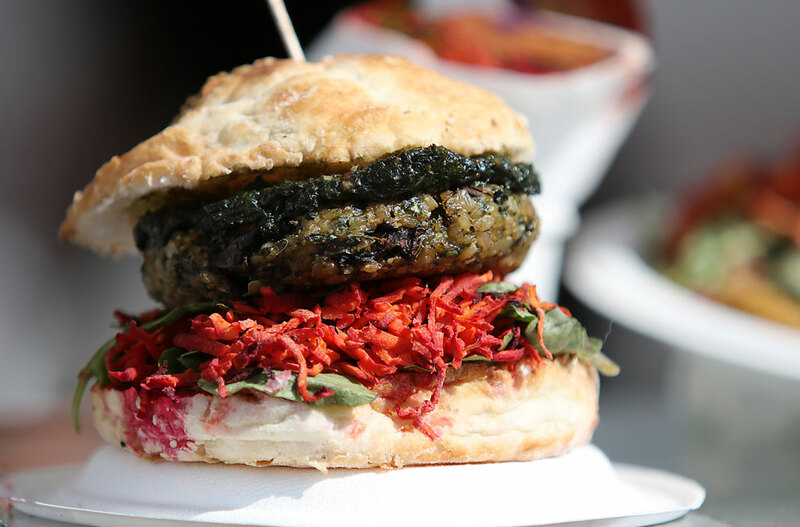 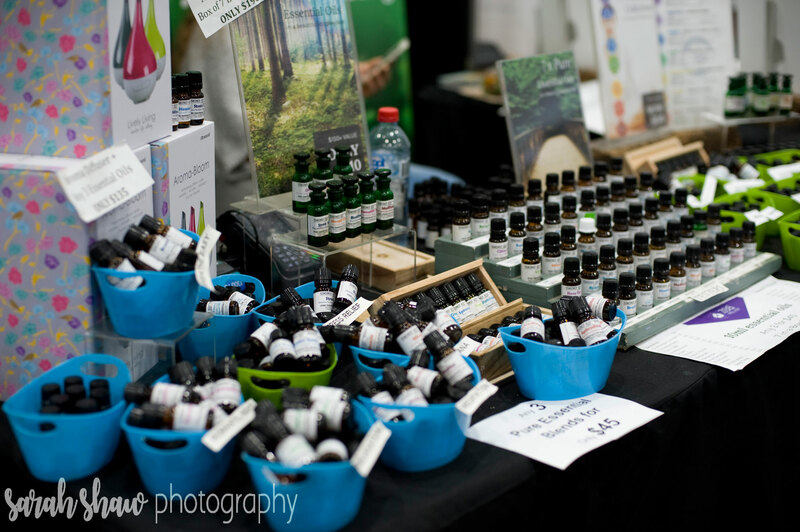 The Discovery Expo is proudly presented by Conscious Life Events. 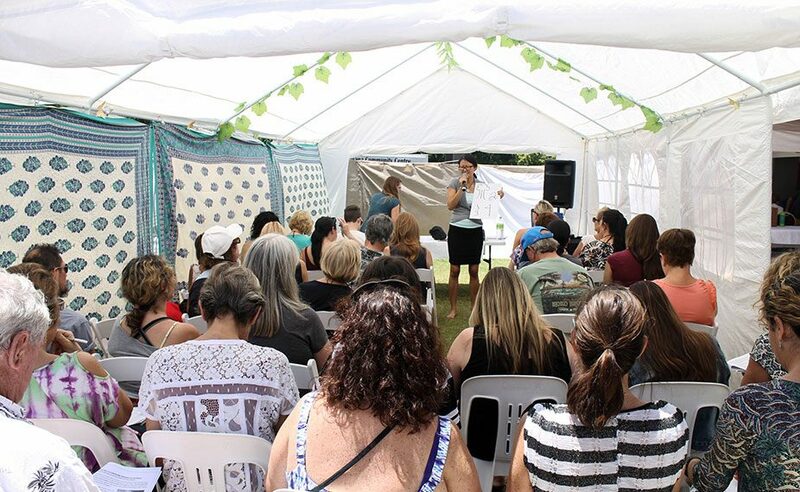 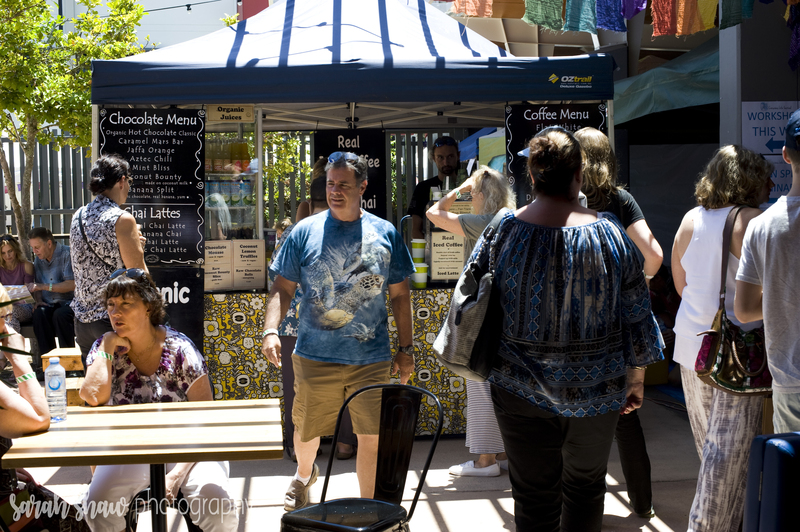 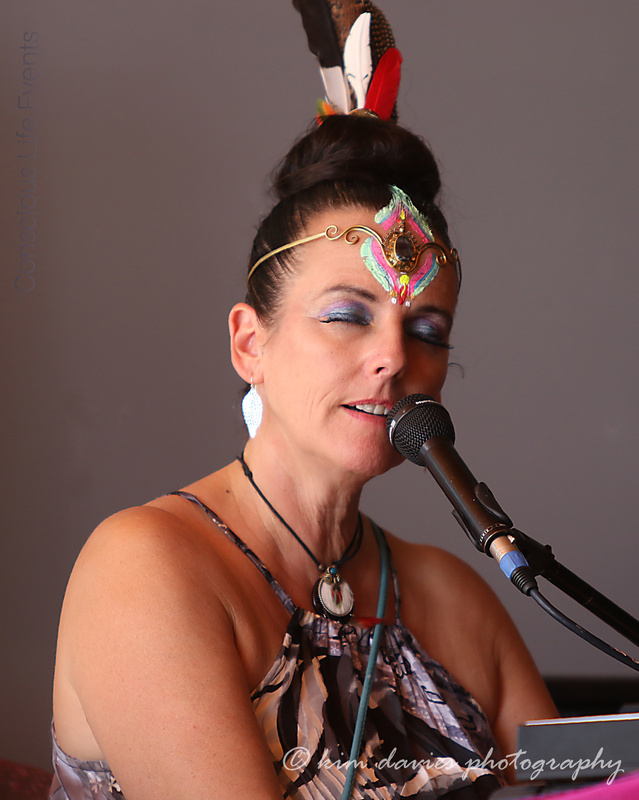 It is the largest Spiritual /metaphysical event of its kind within the Sunshine Coast region. 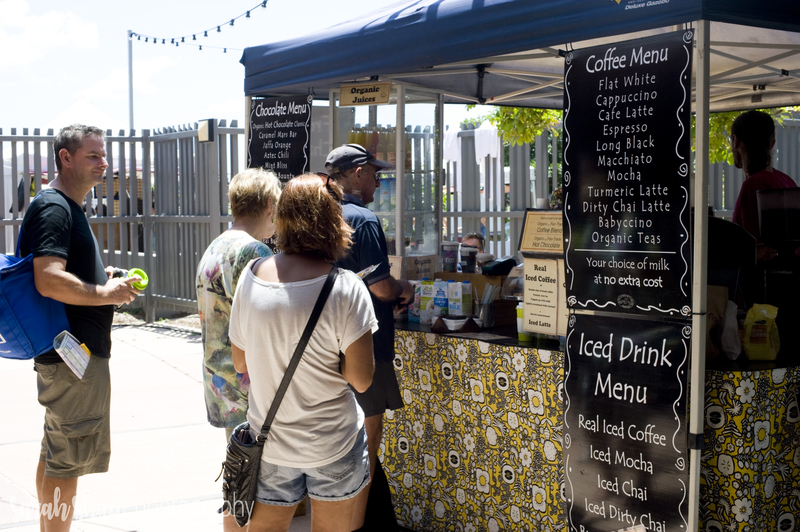 It will be open from 9:30 am to 4.30pm on the weekend of 27 and 28 April 2019 at the Lake Kawana Community Centre, Bokarina. 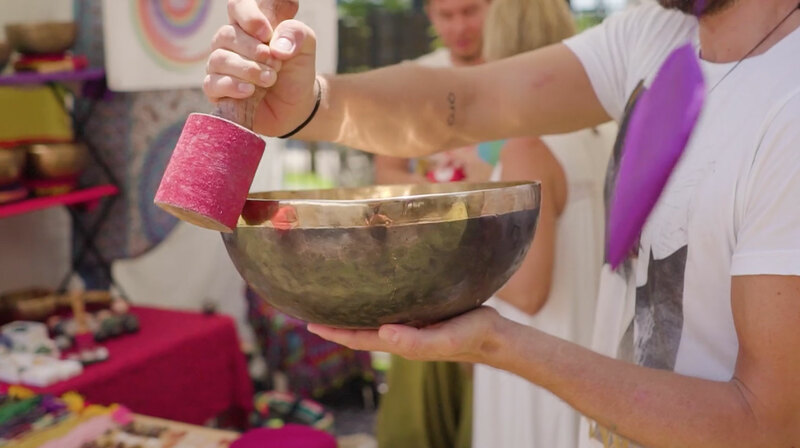 Self-discoverers, awakened ones and awakening-ones are being called on, invited and welcome. 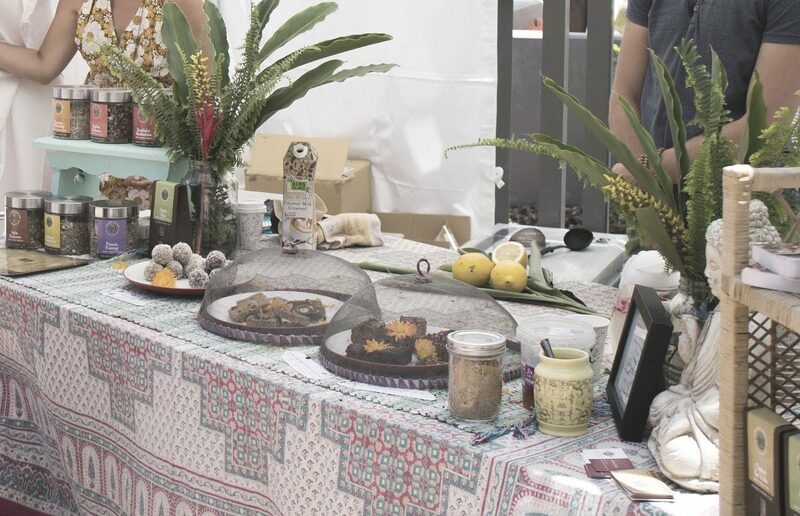 Why not utilise the Discovery as a platform to promote your consciously minded business and reap the rewards of being involved in such a unique event?! 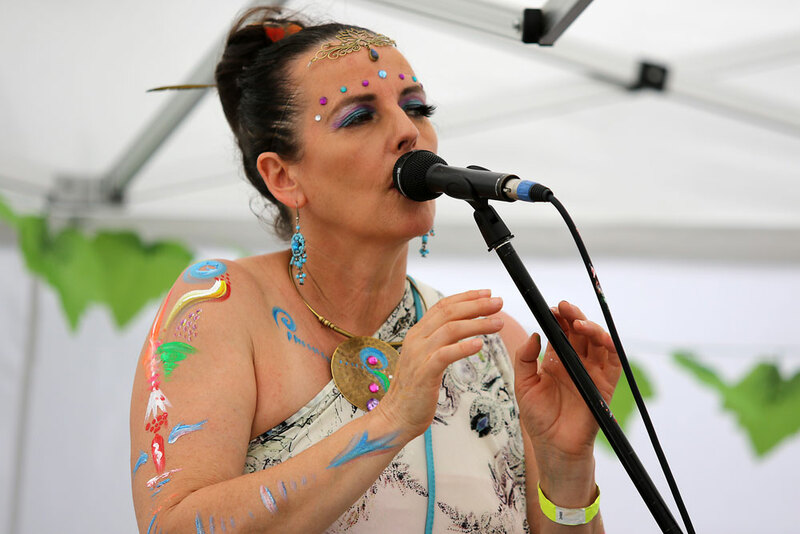 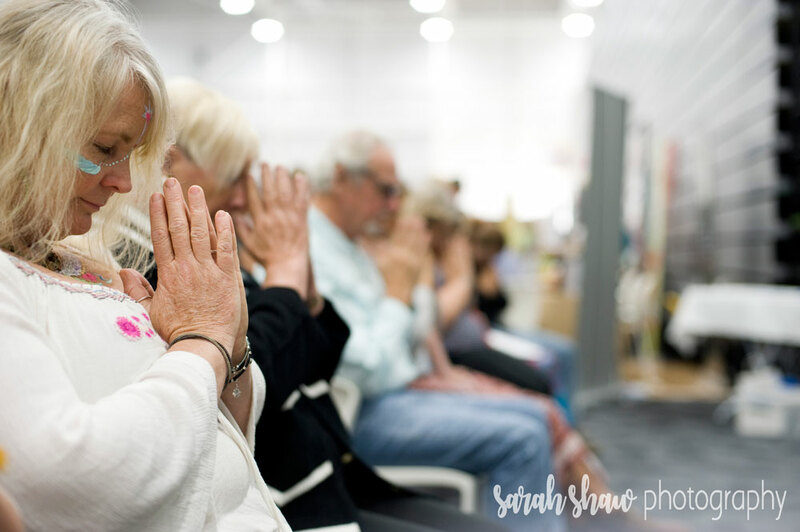 The event will see more than 80 exhibitors join together to promote all aspects of consciousness, wellbeing and spirituality modalities in a beautiful uplifting environment. 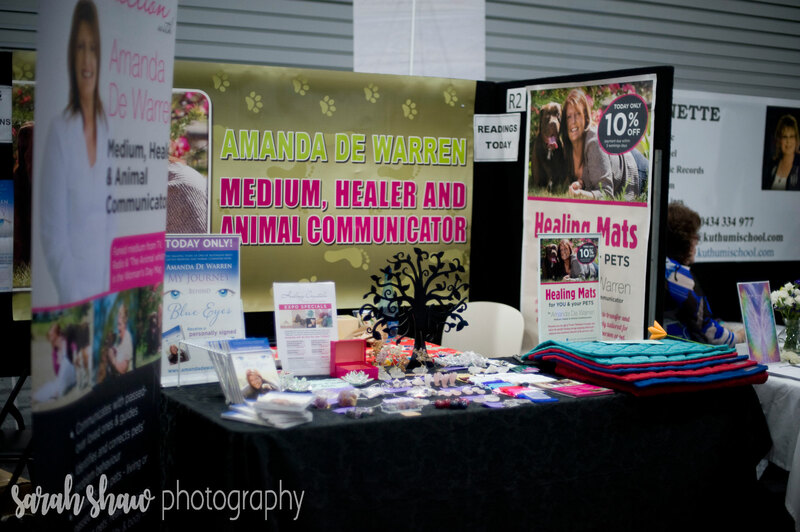 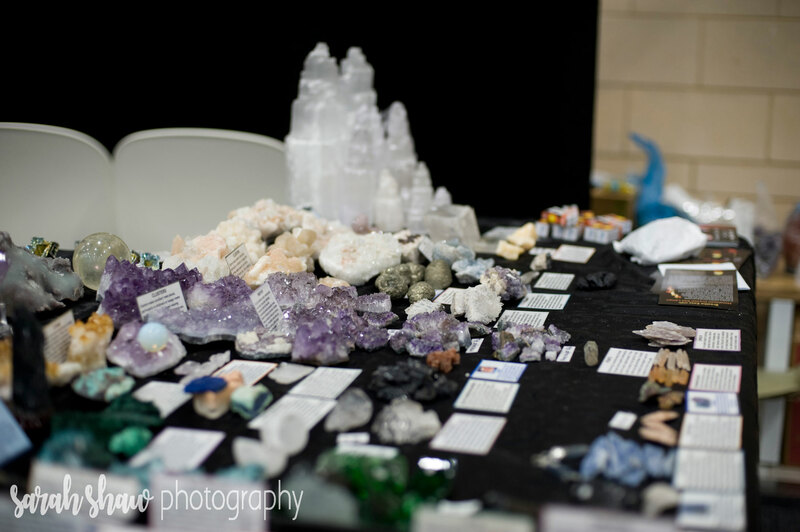 Exhibitors range from offering intuitive readings, offering therapies , promoting services and selling a variety of different products that help support wellbeing and self development.